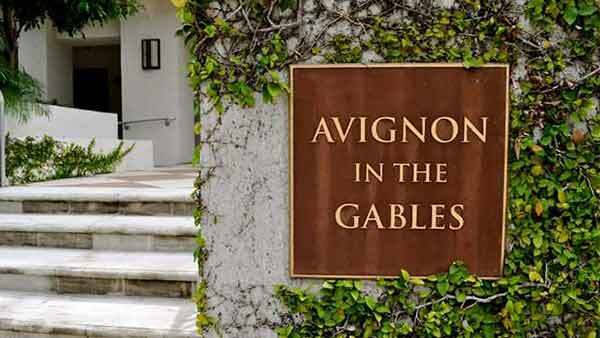 he Avignon in the Gables condominium is located at 2401 Anderson Road in the “City Beautiful” – Coral Gables. 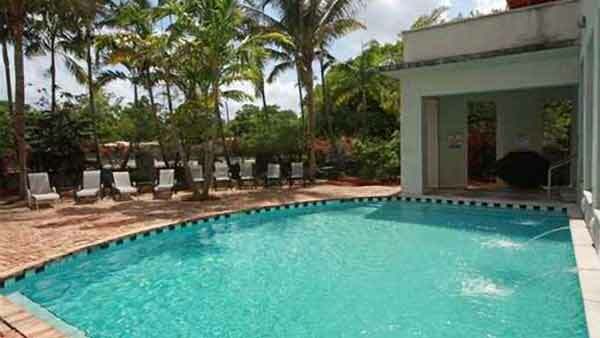 The Avignon in the Gables has an incredible location with amazing views and year tropical breezes. Coral Gables has long been the desired location for entrepeneurs, industrialists and the “Rich and Famous.” With fabulous Mediterranean architecture, trendy restaurants and shops, Coral Gables is truly the “City Beautiful”! Built in 2002. 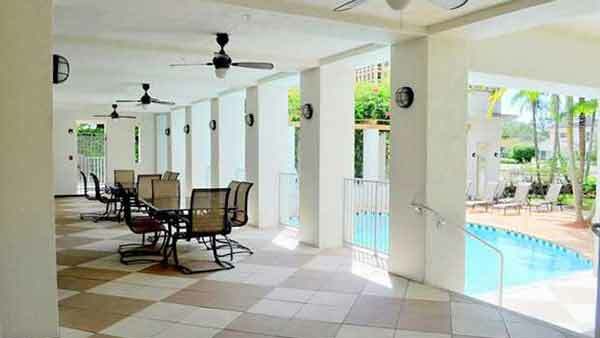 The four story Avignon condo in Coral Gables, or Avignon in the Gables is located just south of the Granada Golf Course. Besides being near golfing activities, the building’s location ensures that residents get to experience the best of the “City Beautiful” without having to travel very far. 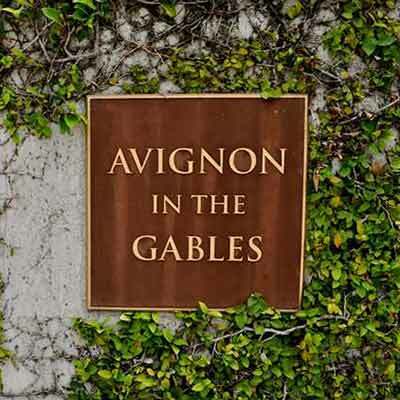 Besides the Granada Golf Course, Avignon in the Gables residents will find great shopping in Miracle Mile as well as the Village of Merrick Park, the latter an open air mall with restaurants and retailers like Neiman Marcus. For a bit of the city’s history visit the Biltmore Hotel or if you’re a nature enthusiast, Fairchild Tropical Gardens is another great spot. Coconut Grove is about ten minutes to the southeast. 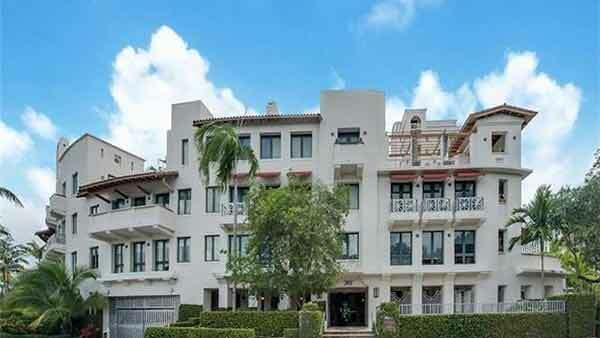 Avignon in the Gables located at 2401 Anderson Road is a small luxury building with amazing views of Coral Gables “The City Beautiful”, the Biltmore Hotel and Golf course. You will find all the convenience of living close to downtown Miami, shops, restaurants and the Miami International Airport. 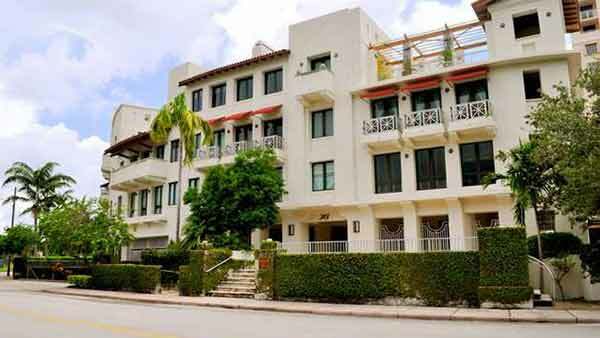 Surrounded by lush greenery, an elegant and classy downtown Coral Gables area with numerous restaurants, cafes, famous designer shops and boutiques. 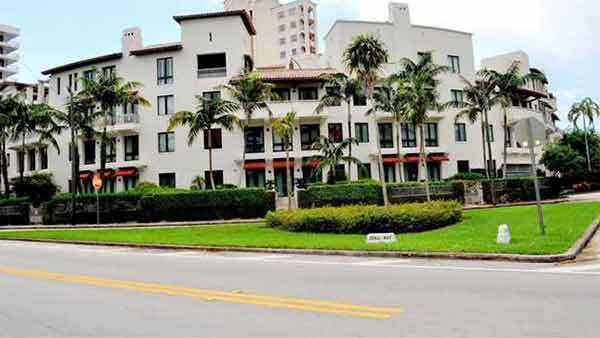 Coral Gables is a beautiful city of stately homes, lushly landscaped gardens and shaded streets. Literally an oasis and an example of sensible city planning. 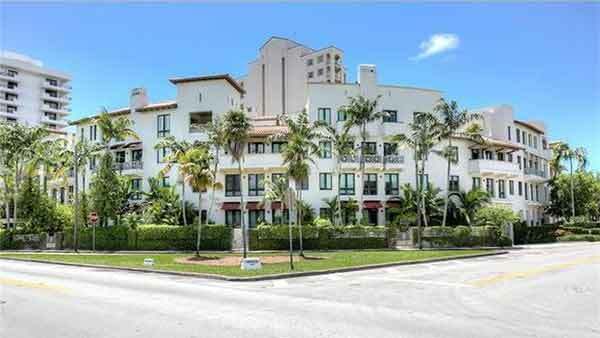 The Avignon Condo in Coral Gables is a 4-story building in Coral Gables, Florida. 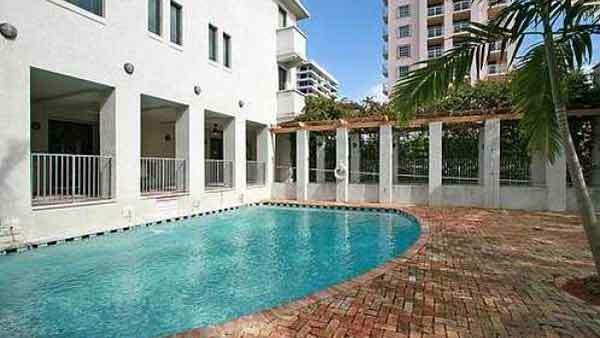 The Avignon Condo located at 2401 Anderson Rd. 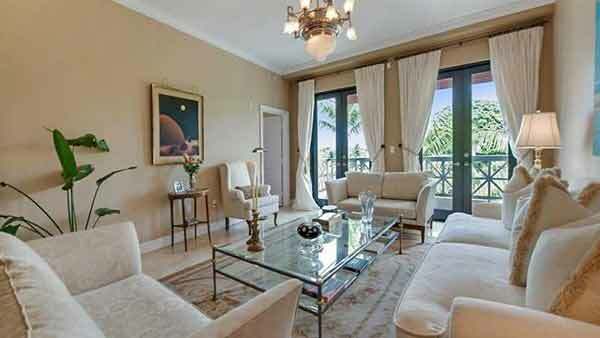 Coral Gables was carefully and thoughtfully designed to be a beautiful city. Many of the early buildings, both public and private, set a standard of elegance that still defines the tone and ambience of the city we know today. Many of these treasures have been designated as historic landmarks. Merrick’s grand city entrances and regional thematic villages remain a testament to this penchant for celebrating international styles of architecture. His talent for creating unique amenities set Coral Gables apart from other communities decades ago, and the foundation he literally laid within his 10,000 acres of “back country” have continued to blossom. Celebrated and embraced by sequent generations, these jewels of stone, bricks and mortar have been maintained and embellished faithfully within the parameters of Merrick’s original intentions.